Learn all about shaping, the least invasive and aversive way to acquire new behaviors. Listen to this great presentation from Joan Orr on Shaping. There will be lots of videos (cats, rabbit and dogs) to watch and learn from. This webinar will cover the basics of shaping using a lecture and many videos to illustrate the process. 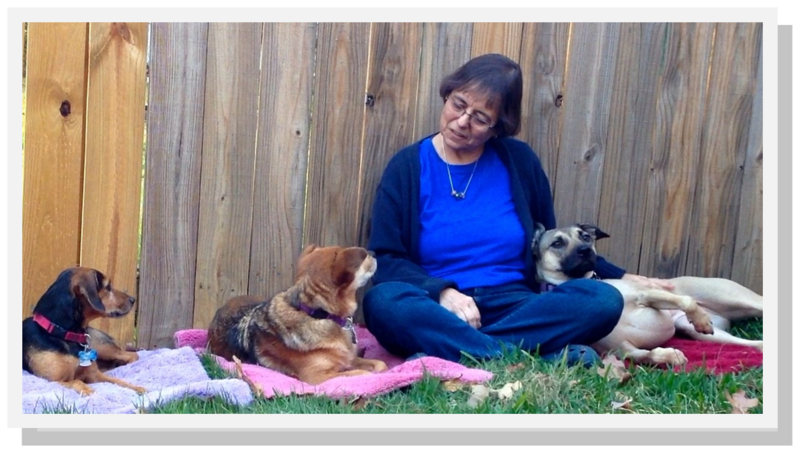 Joan Orr is a member of The Pet Professional Guild Special Council. Joan is a scientist and internationally recognized clicker trainer. 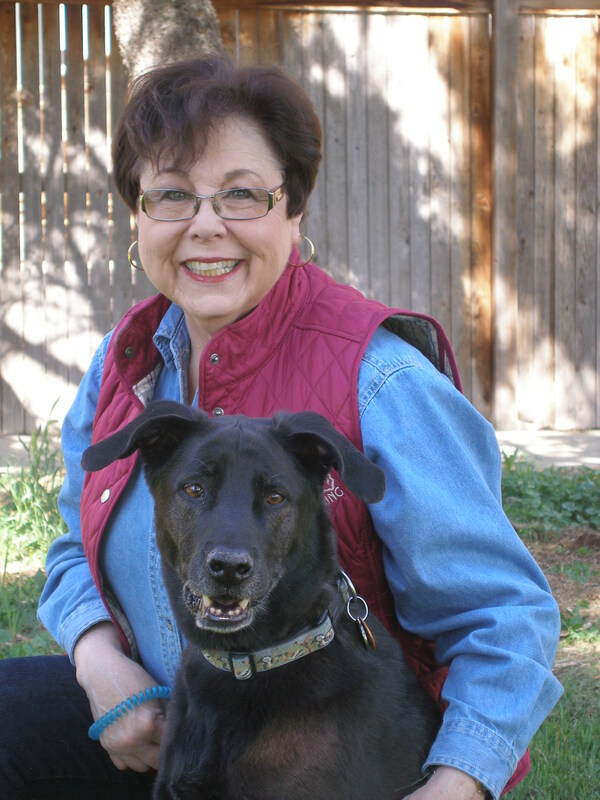 She was a member of the Karen Pryor Clicker training Clicker Expo Faculty (2003-2011) and content creator and advisor to the Karen Pryor Academy for Animal Training and Behavior. Join Chirag Patel for this live webinar. Chirag will present on the important topic of applied training principles and the mechanics of teaching animals. 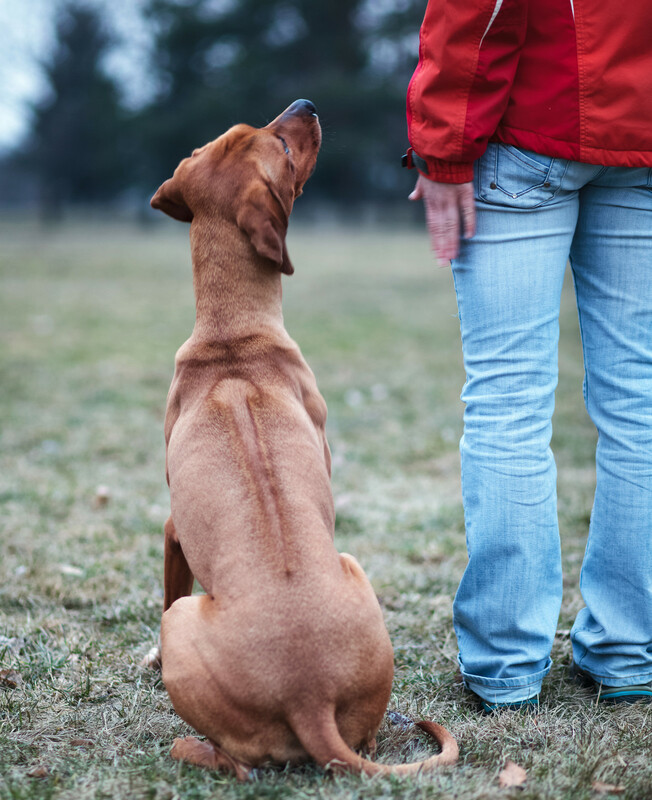 Learn what hoofs, flippers and feathers can teach us about dog training. Learn to evaluate training principles and the mechanics of teaching animals. 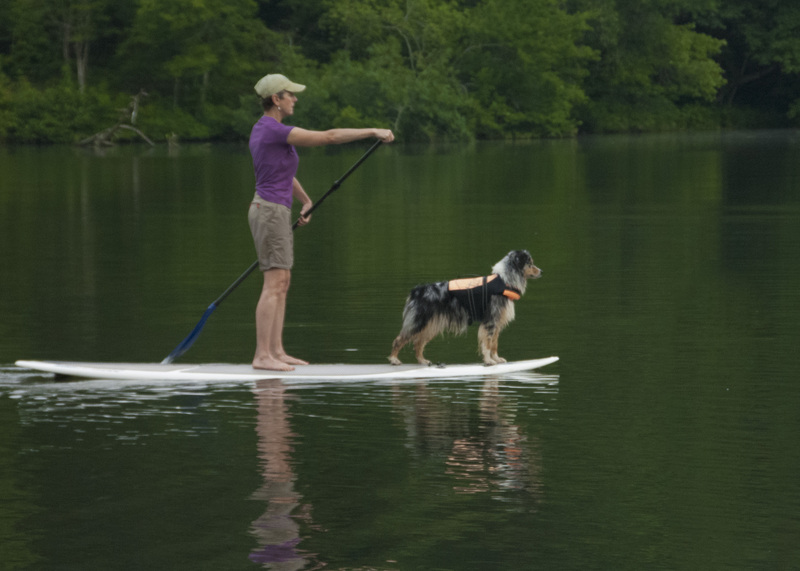 Learn how working with other species can shape the way you work with dogs. Chirag Patel PG Cert (CAB), BSc (Hons), DipCABT. Chirag is passionate about animals. He teaches pet owners and pets. 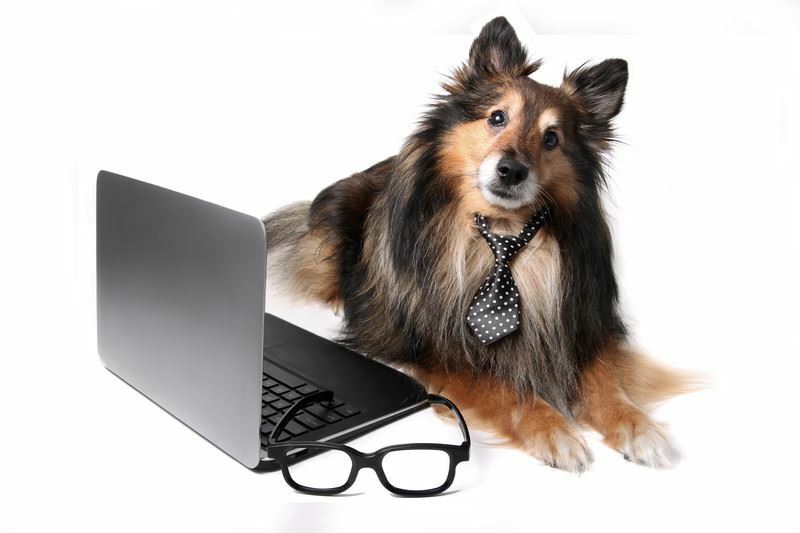 Chirag gives seminars internationally and writes for popular dog magazines and blogs. Chirag has a BSc (Hons) in veterinary Sciences from the Royal Veterinary College in London as well as a post graduate certificate at the University of Lincoln in Clinical Animal Behaviour. 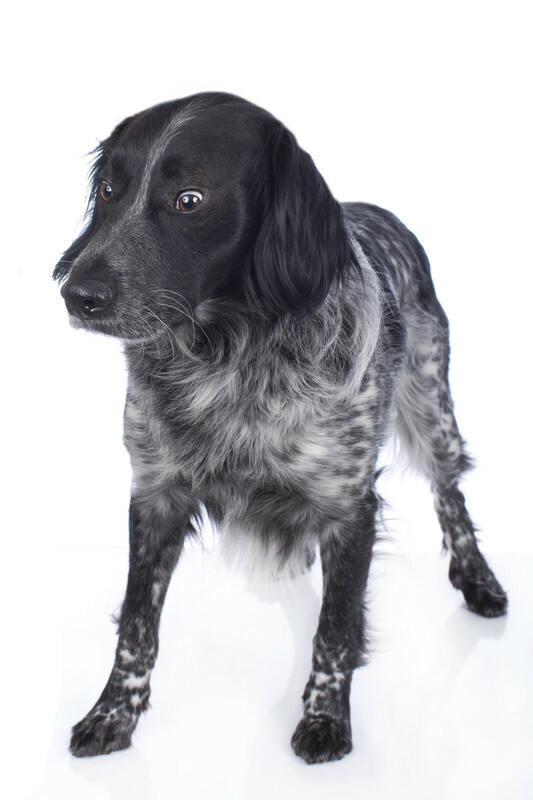 Chirag studied under Professor Daniel Mills and Helen Zulch, veterinary behaviourists. Chirag has trained many different animals including dogs, cats and chickens. Chirag took clicker trained chickens and performed in front of Simon Cowell and the other judges on Britain's Got Talent in 2012. Chirag has also worked with Marmoset monkeys, raccoons, ponies, rats, degus, parrots and fish. Change Unwanted Cat Behaviors. Does Punishment Work? What are Effective Alternatives? 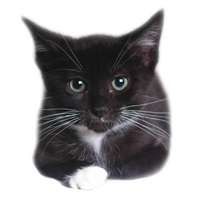 Join Marilyn Krieger for this exciting webinar on cat behavior. Many people resort to squirt bottles, cans that hiss, mats that shock, yelling, force and (positive) punishment in their efforts to stop unwanted cat behaviors. Participants will learn whether these techniques work to change unacceptable behaviors and the common side effects of them. 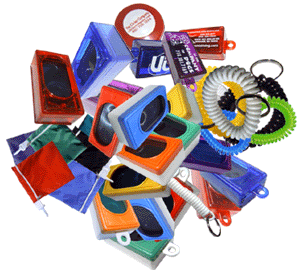 They will also learn effective, force-free methods for behavior change. In addition, the webinar will cover implementing these techniques to change 2-3 common cat behavior challenges. 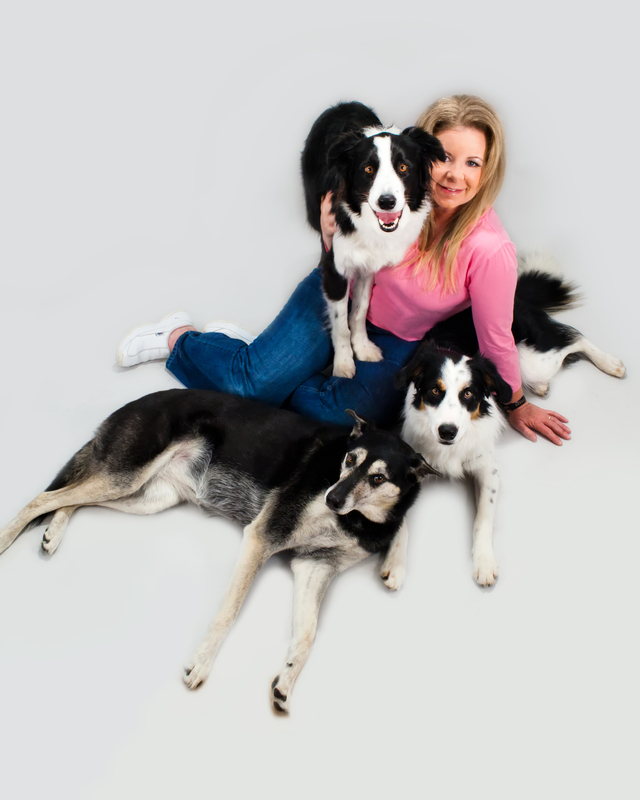 Marilyn solves cat behavior problems nationally and internationally through on-site, phone and Skype consultations. Marilyn, an award-winning author, also writes articles on cat behavior for Catster and the monthly behavior columns for Cat Fancy Magazine. Her book, Naughty No More! focuses on changing unwanted cat behaviors through clicker training, environmental management and other force-free methods. 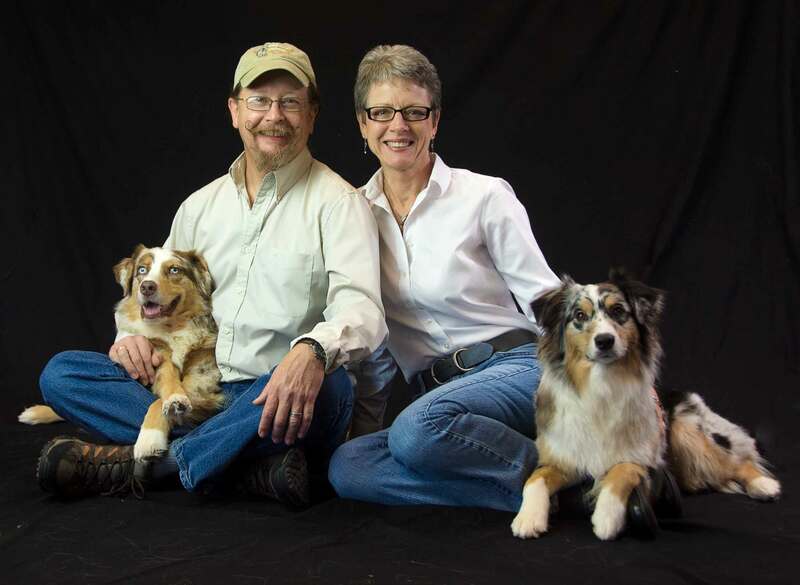 In addition to consulting and writing, Marilyn teaches classes and lectures nationally on cat behavior. She frequently guests on television and radio programs, providing valuable insights on cat behavior. She was featured on Animal Planet’s Cats 101 and recently was the cat behavior advisor for a show aired on National Geographic. This webinar is about understanding separation anxiety and the various facets of its treatment ‐ from client support to protocols, technology and a bit about medication. Separation Anxiety is a behavior disorder that for so long has plagued trainers, behaviorists, owners and veterinarians as being truly problematic in treatment and often unfixable. Through this webinar Malena would like you to become less afraid to take on these cases because they are quite treatable and the owners of these dogs truly need your help. The treatment is not complex; it is simply in the details that we have often failed to get the exact order of things correct to get the results needed. 10 years’ experience. During Malenas career she has worked with several hundred separation anxiety cases. As a trainer who exclusively handles separation anxiety cases in her practice she has found numerous creative solutions for a disorder that often baffles owners and trainers alike. 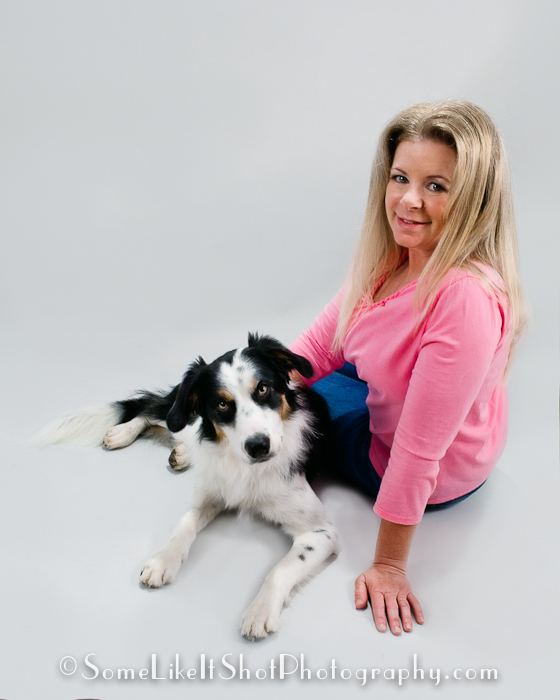 Malena’s particular strength lies in reading the subtleties of dog body language and guiding owners patiently and with great enthusiasm through the gentle process of healing their dogs. Using web technology, Malena counsels clients all over the country and even has a few international clients, giving her an unusually keen view of different types of separation anxiety scenarios. 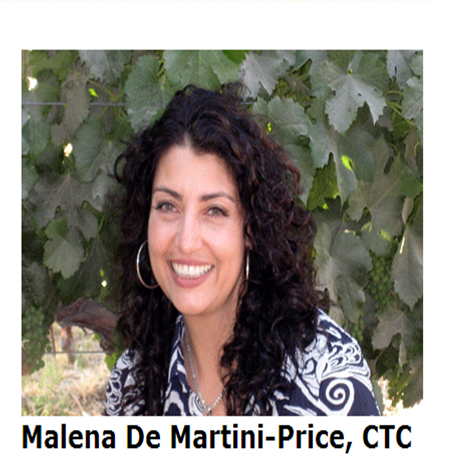 Malena has written for several publications and has given her seminar Fixing the Unfixable nationwide. She is currently in the editing phase with her publisher on her book that is focused on helping trainers to work with this disorder. Malena is the owner of Ain’t Misbehavin’ in Northern California where she lives with her husband Kevin, also a certified trainer, and her two rescue dogs Leia and Tini. Learn and discuss with Dr. Proctor whether nonhuman animals have morals. This is a fascinating topic and a great discussion. Join Dr. Darby Proctor, a primatologist who has spent a decade working with nonhuman primates, to discuss the current research on behaviors that may indicate something like a sense of morality in nonhuman species. While the focus will be on primates, dogs, rats and other species will also be discussed. Topics discussed will include empathy, helping, cooperation and more. Learn about the current research on moral-seeming behaviors in animals. Explore the evidence for empathy. Dr. Proctor is currently a postdoctoral fellow in research and science teaching at Emory University. 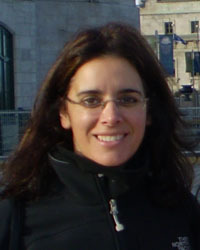 Her current work focuses on decision-making in chimpanzees. D. Proctor, R.A. Williamson, R.A. Latzman, and S.F. Brosnan. Gambling primates: Reactions to a modified iowa gambling task in humans, chimpanzees and capuchin monkeys. Animal Cognition, 2014. D. Proctor, R.A. Williamson, F.B.M. de Waal, and S.F. Brosnan. Chimpanzees play the ultimatum game. 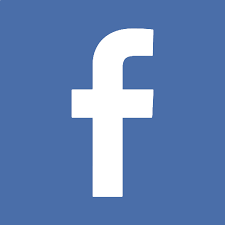 Proceedings of the National Academy of Sciences, 110(6):2070–2075, 2013. M.W. Campbell, J.D. Carter, D. Proctor, M. L. Eisenberg, and F.B.M. de Waal. Computer animations stimulate contagious yawning in chimpanzees. Proceedings of the Royal Society B: Biological Sciences, 276(1676):4255–4259, 2009. This webinar will cover at least one case study. 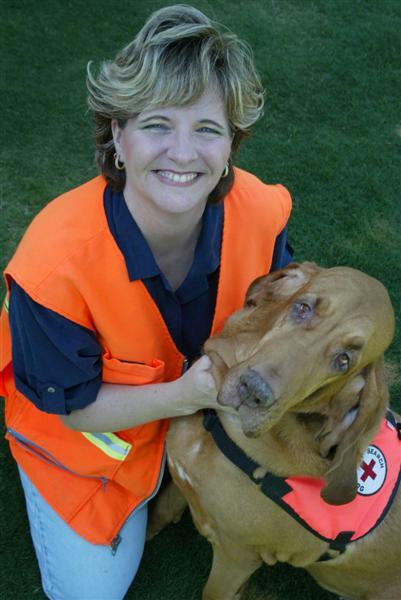 Lori will provide an overview of fear in dogs, including at least one case study. She will discuss how to recognize fear, what to do when you see it, and how to change the fear response over time. 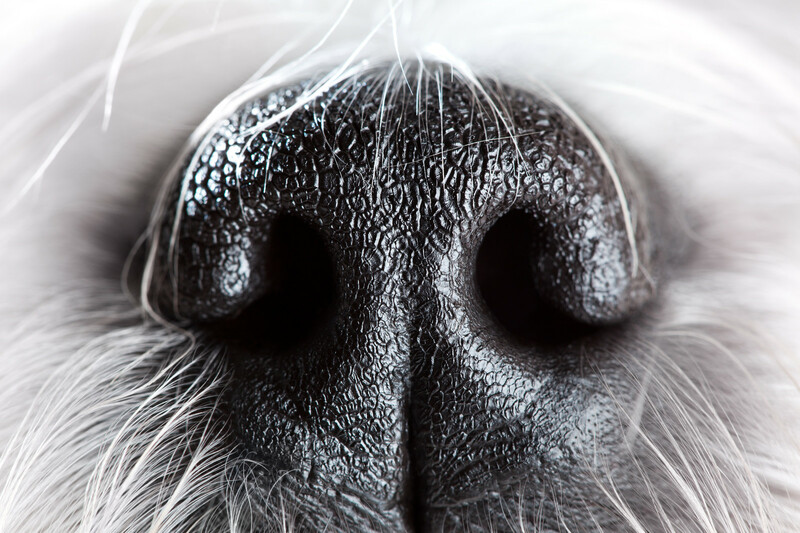 By the end of the webinar you will have tools to help change a dog's fear response. 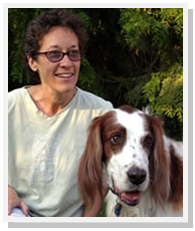 Lori Stevens (CPDT-KA, SAMP) is a Senior Tellington TTouch® practitioner for dogs, cats, and other animals. She uses force-free and gentle methods to improve the health, behavior, and performance of animals. 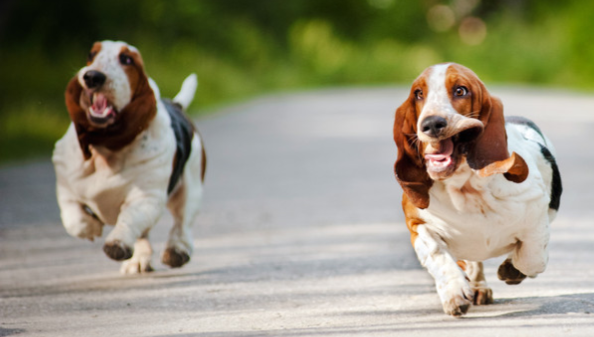 In this webinar you will learn what is a feral and roaming dog? 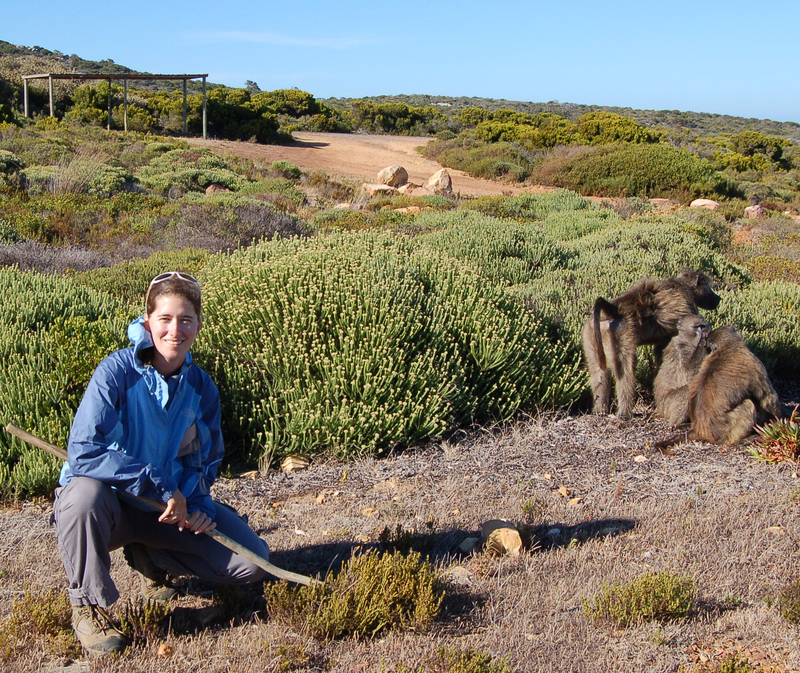 Yvette will speak about how all feral dogs are domesticated because species are domesticated, not individuals. 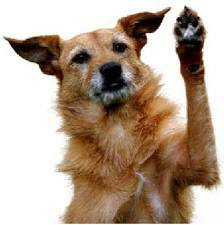 The webinar will look at what does a feral or roaming dog behave like? What does it look like? How extreme are the variations. There is a difference between appearance and behaviour. Just because a dog looks like a lab, it doesn't mean it behaves like one. As trainers, we work with behaviour, not so much with appearance. 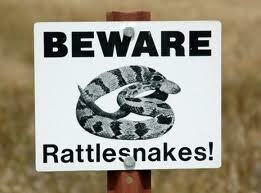 Learn about the individuals and there are patterns that can emerge in specific geographical locations. Feral dogs are very much dogs that have skill sets that allow them to survive in the wild. It's also an area of rescue that has a large proportion of puppies available for adoption, appealing to families looking for that normal family pet. Learn why these puppies may struggle in a class environment where socialization is about letting puppies play and explore. . Learn how to transition the feral/roaming puppies to life with families. 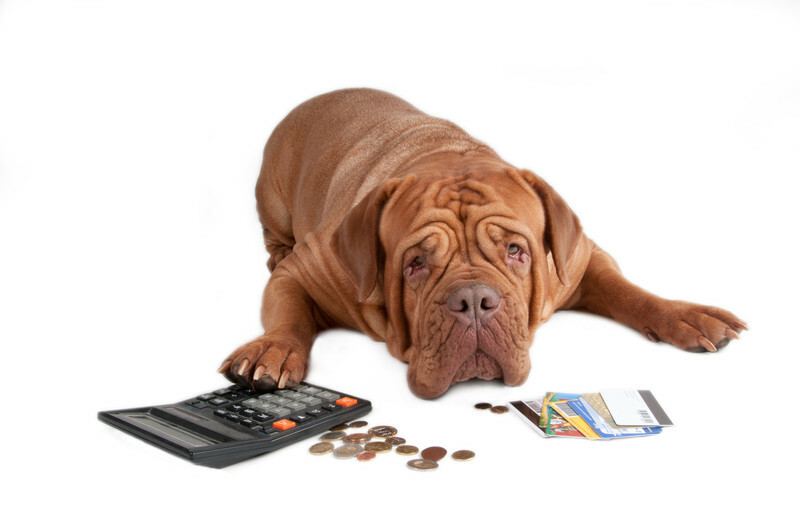 Avoid the pitfalls of failing to see the bigger picture with these amazing dogs. 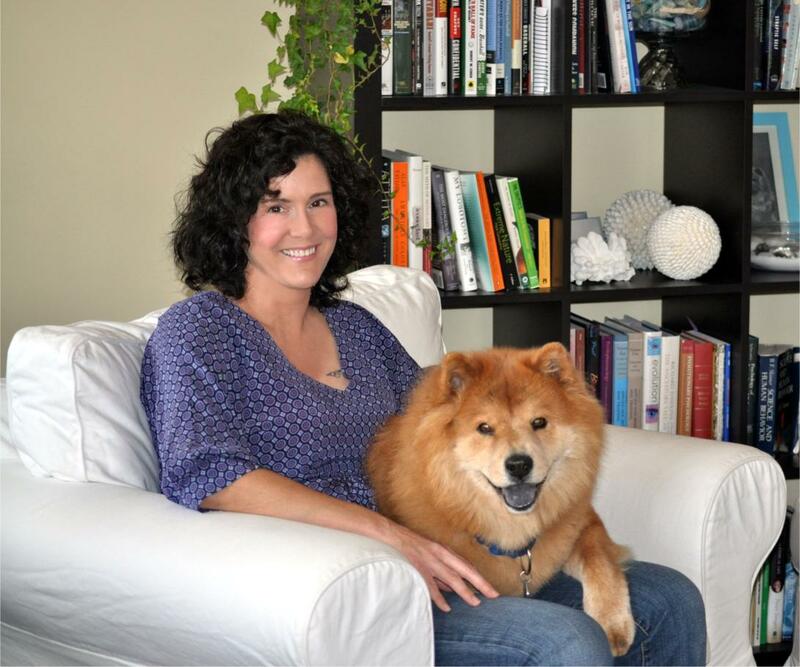 Working as an animal behaviour consultant for over a decade, Yvette is a Certified Dog Behavior Consultant and member of the PPG. She is known for her work as a pet writer, having written for Sun Media (The Londoner), and then as pet writer for the Toronto Star. She is a regular at local schools teaching young children about "asking permission before petting". 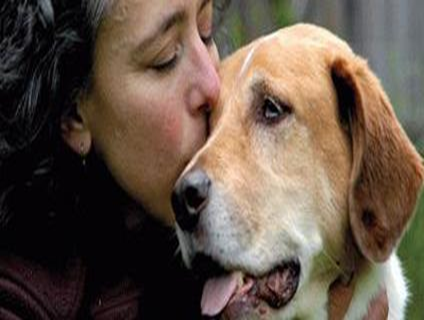 The majority of her experience comes from over a decade working with hundreds of feral and roaming dogs. She has shared her life with three such dogs, all of which became model dog ambassadors in the community. Their abilities ranged from helping children in schools, decoy work and therapy programs. In conjunction with ARF Ontario, they developed strategies to increase successful adoption rates. 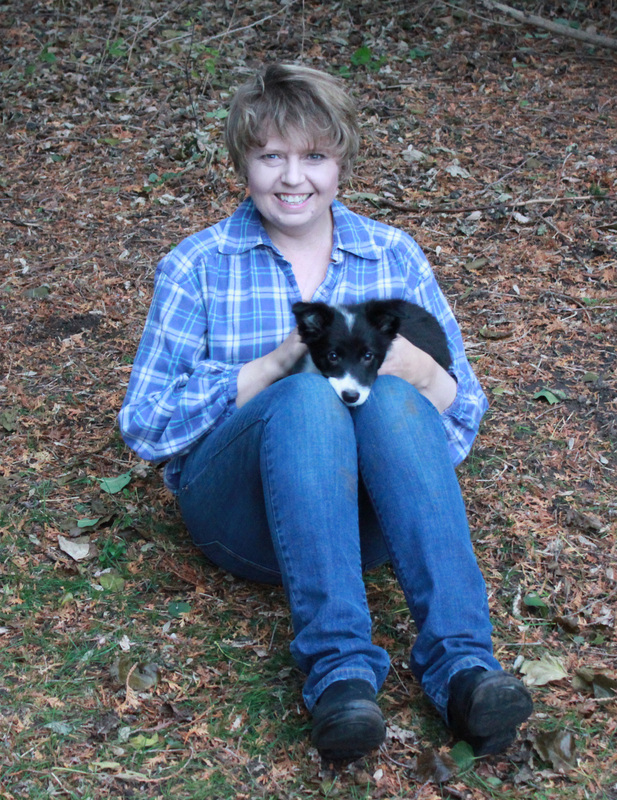 Yvette is also known for her blog, and the graphics at Awesome Dogs Shareables.